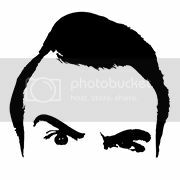 PaulGallant.Net: Sports Talk Live: Tonight! 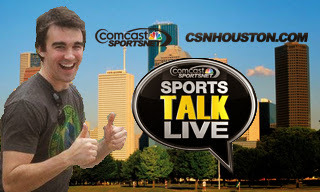 I'll be on Sports Talk Live tonight from 5:30 - 6:00 PM CT. Texans and Rockets talk. Tune in at channel 639 [if you have comcast].